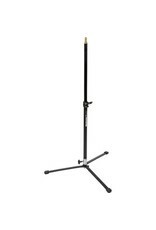 The Manfrotto Backlite Stand 012B Perfect for busy professionals. 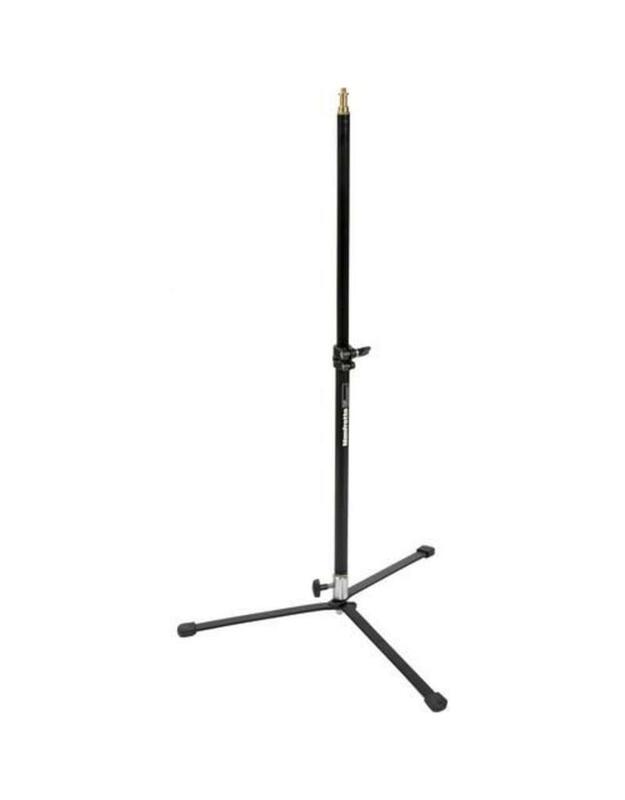 The backlight photo stand features a durable aluminium 2-section column and black steel base for maximum rigidity and a long lifespan. Use it for capturing those trickier, hard-to-capture shots, and easily store it in you kitbag when you're not using it. One of the highlights is the 60cm maximum footprint, which will keep you equipment stable on rougher terrain. 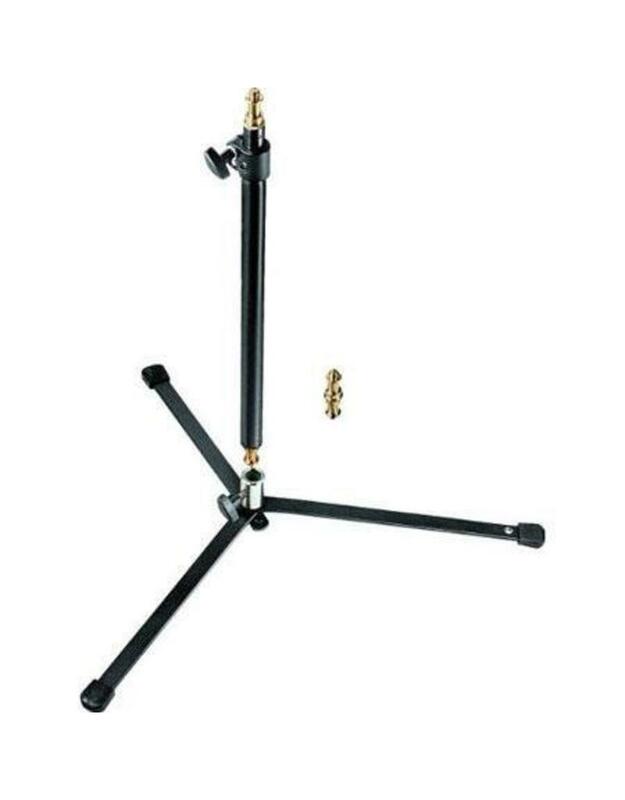 Packaged as two sections with a riser, this stand is incredibly easy to set up and put away in your kit. With a flexible 6.4mm and 9.5mm screw, and a 16mm stud, you can use it with an extensive range of equipment. Enjoy more shooting freedom, and easily attach fixtures at ground level or via the pole, which is included in this pack. 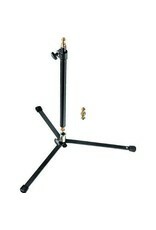 This backlight photo stand is also remarkably compact when closed, measuring just 48cm in it's smallest position. When fully opened, it extends to an impressive 85cm, yet you can compose from as low as 9cm when required. Look forward to more creative control at every moment. Take your skills to a whole new level and never let anything get in the way of that perfect shot.